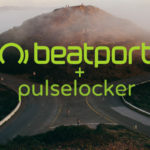 This seems to be the next step in our musical technological evolution, and as with everything new impact assessments need to be made to ensure the integrity remains at a high level: i.e., creatives don’t lose money. 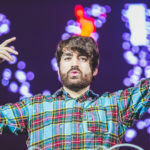 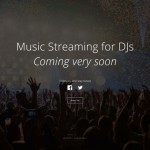 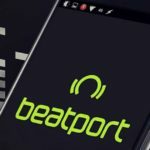 Okay so let’s say this takes flight: DJ’s will be able to stream Beatport’s entire catalogue straight into the DJ software of their choosing and play it in the booth to the audience. 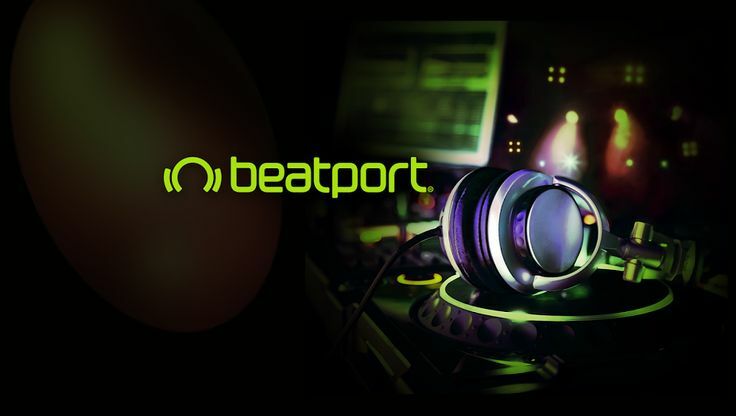 Will this new era be fruitful or frivolous, only time will tell, though Beatport CEO Robb McDaniels is positive this step is for the best. 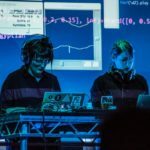 DJ Live coding the future of music performance?